Need a solid all-around board for any level of rider? Perhaps a family board for beginners and experienced riders alike? 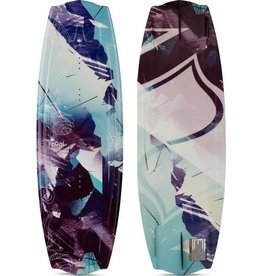 Meet the Liquid Force Angel Wakeboard.